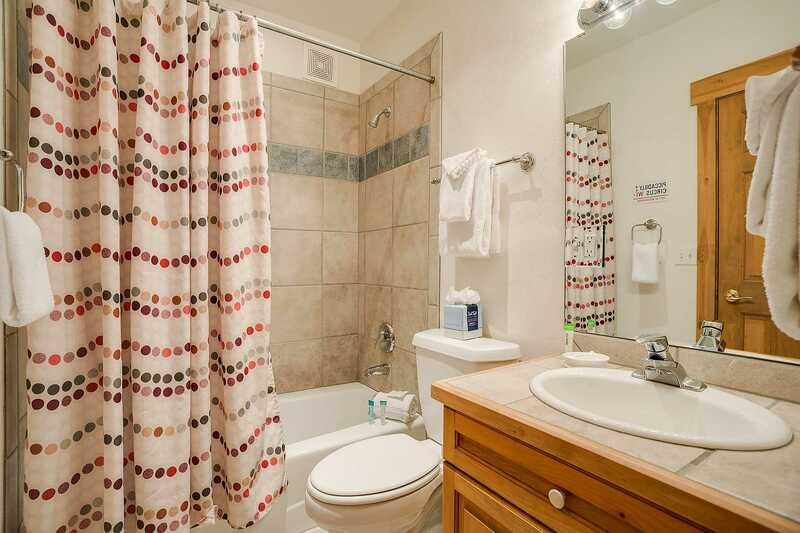 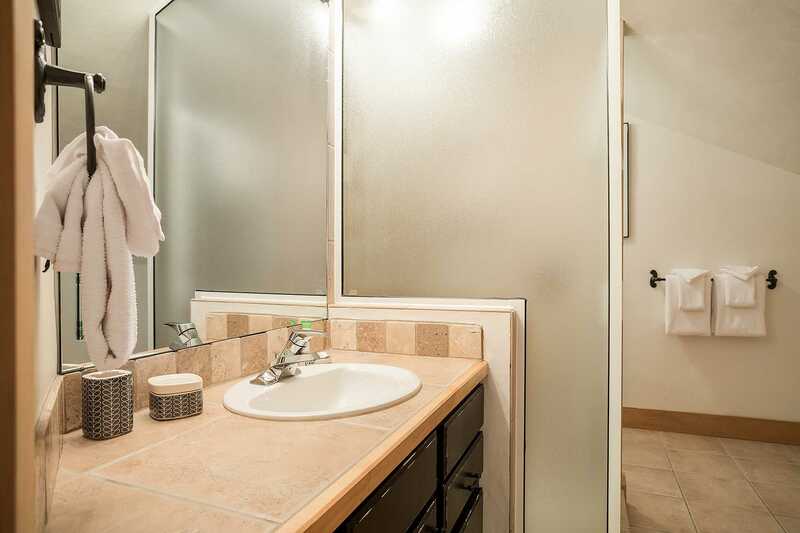 This 4 bathroom and 3 bedroom plus loft townhome features a fully equipped kitchen, large living room, large private deck, 2-car garage and a washer and dryer in the unit. 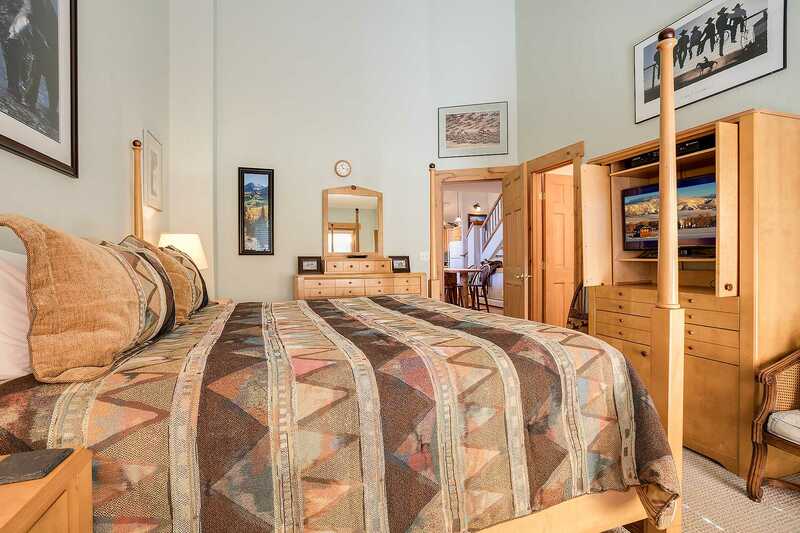 It is only 2 blocks away from the free city bus. 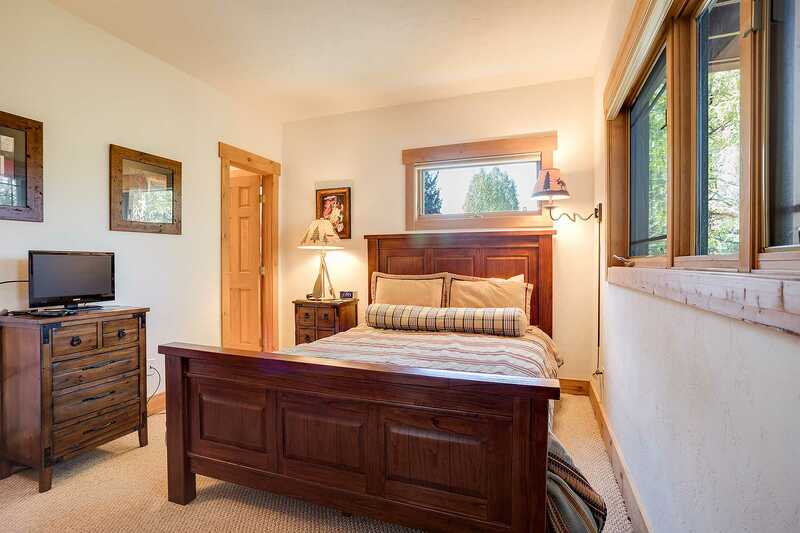 The master bedroom features a king bed. 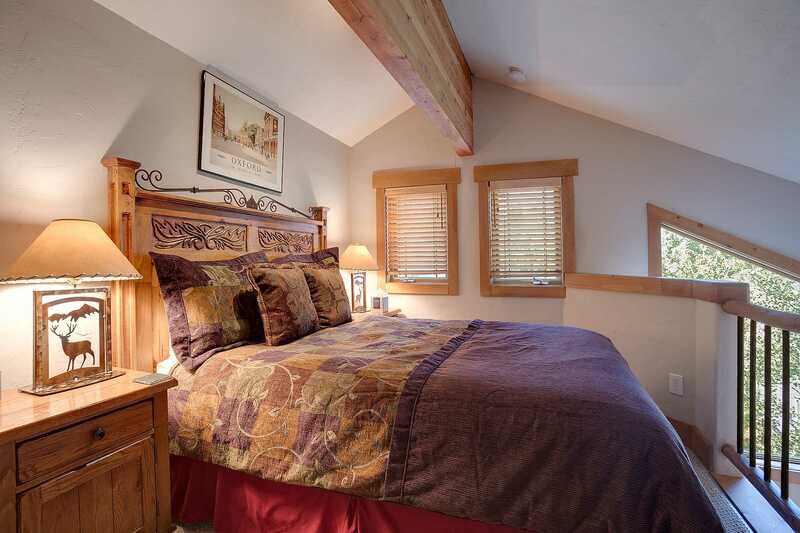 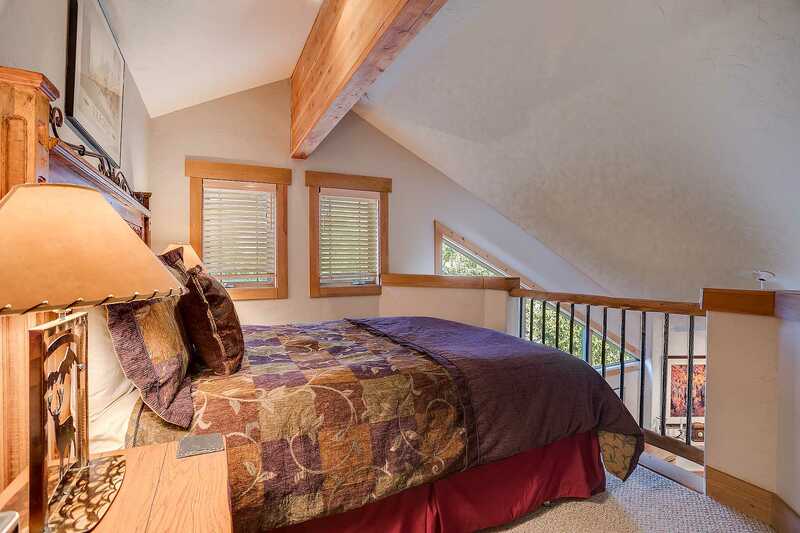 The second bedroom has a queen bed, and the loft offers another queen bed. 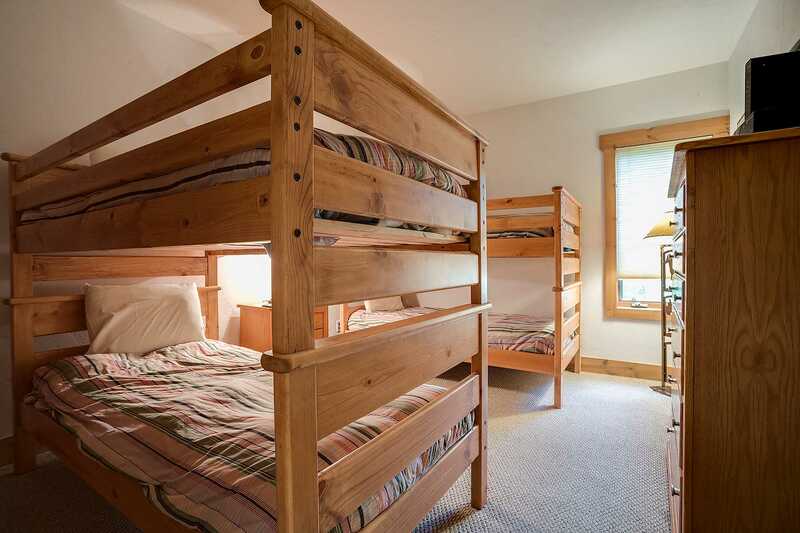 The third bedroom offers 2 twin bunk beds. 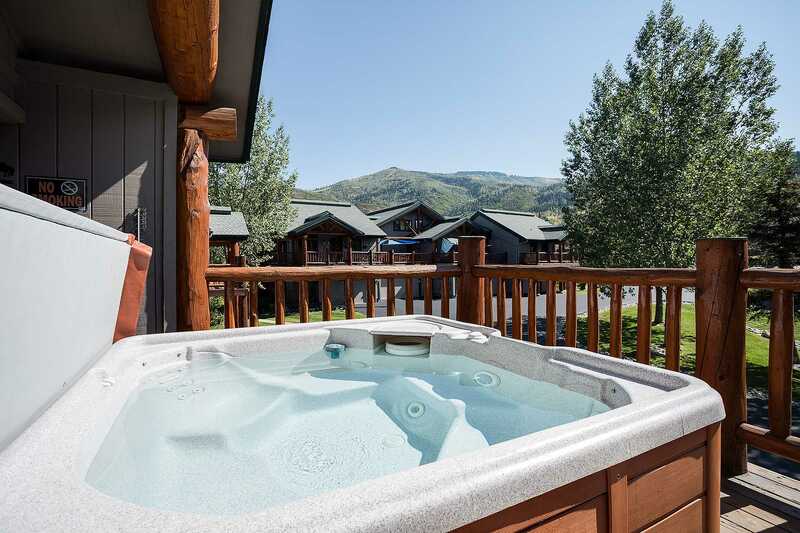 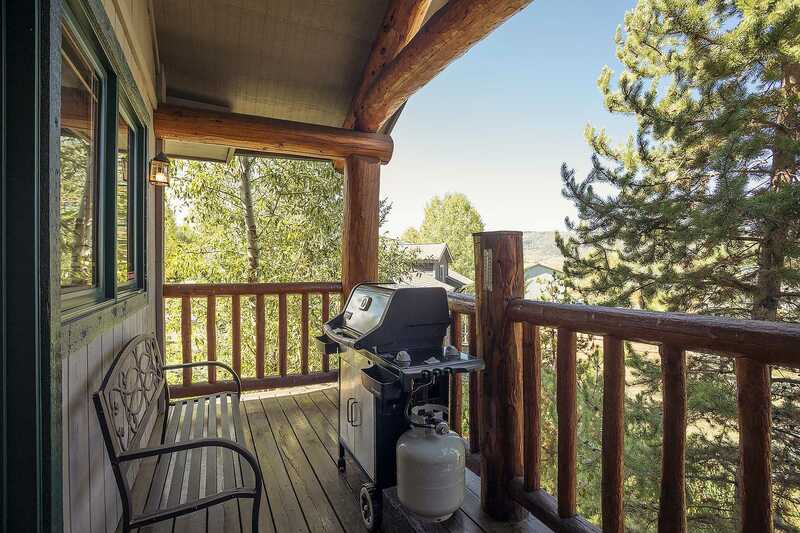 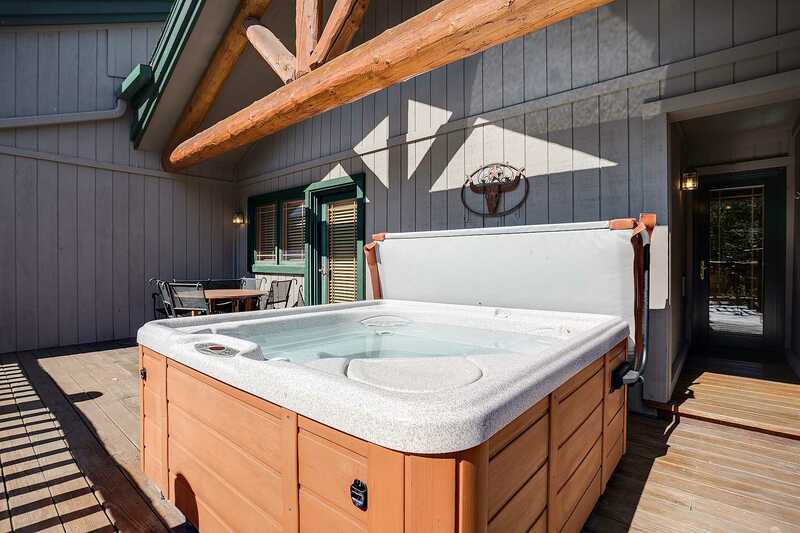 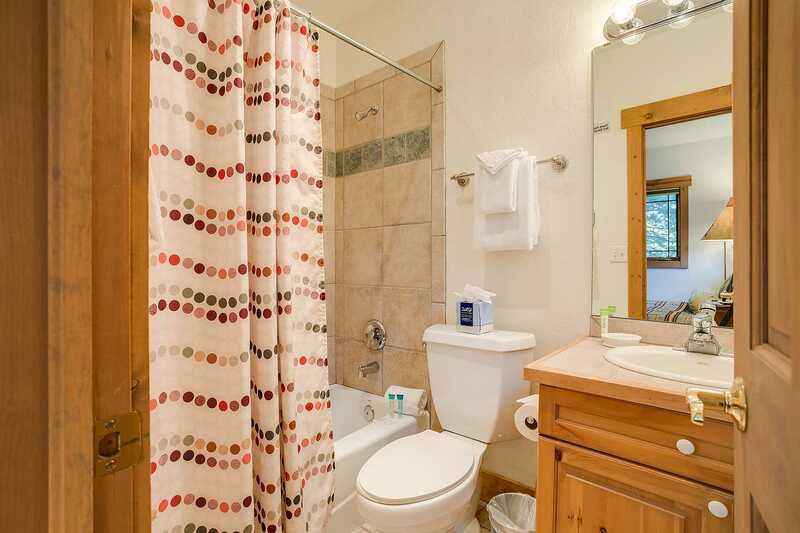 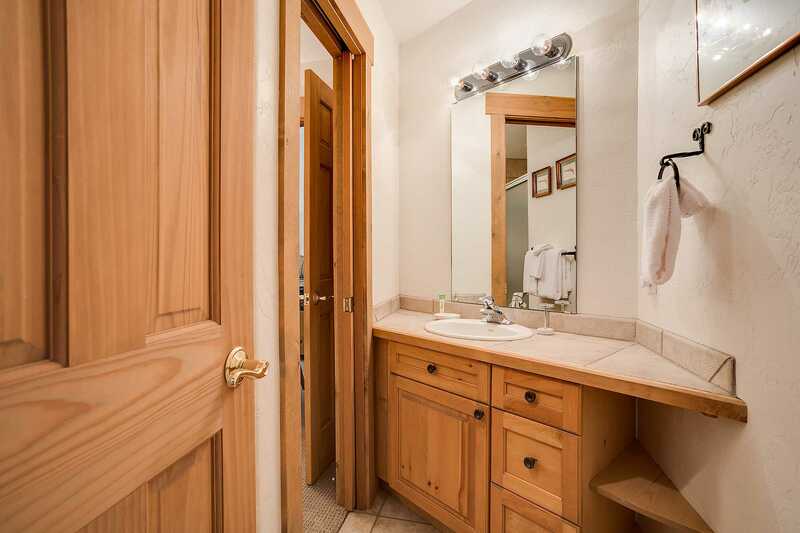 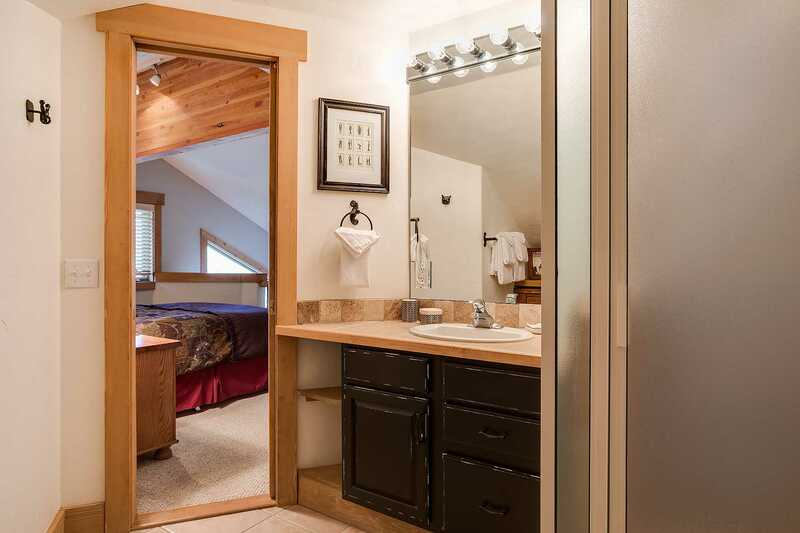 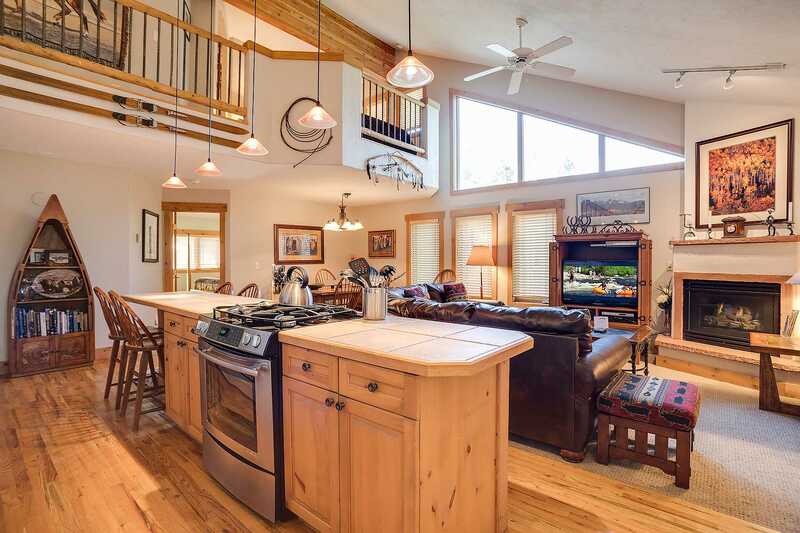 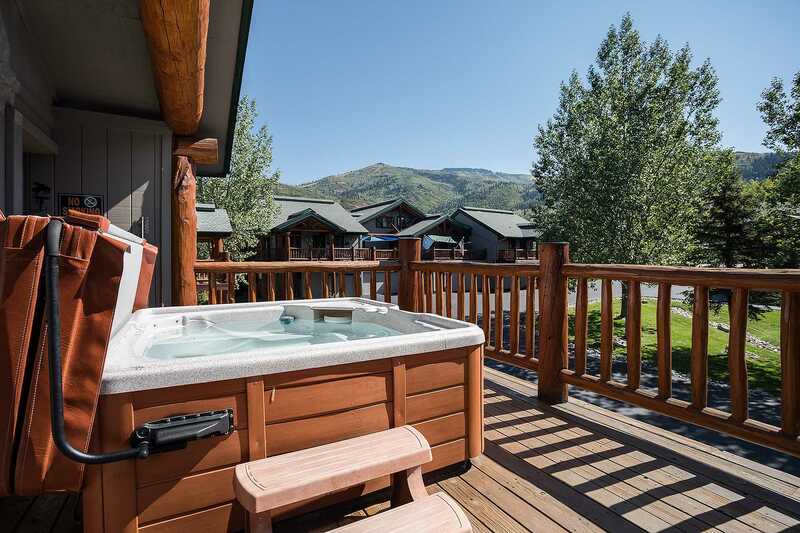 Including its own private hot tub with a stunning mountain view you will definitely finish off your day of adventure in Steamboat Springs properly. 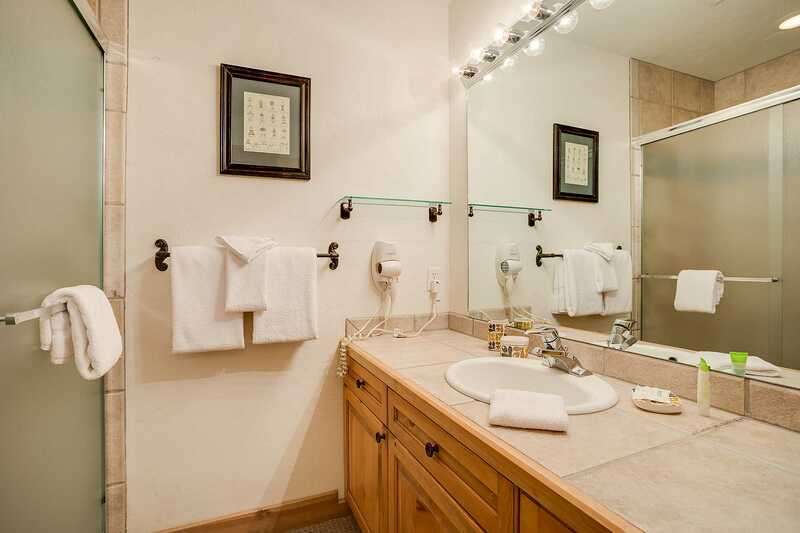 Calculate rates, confirm dates and book SC710 - Saddle Creek Townhomes online. 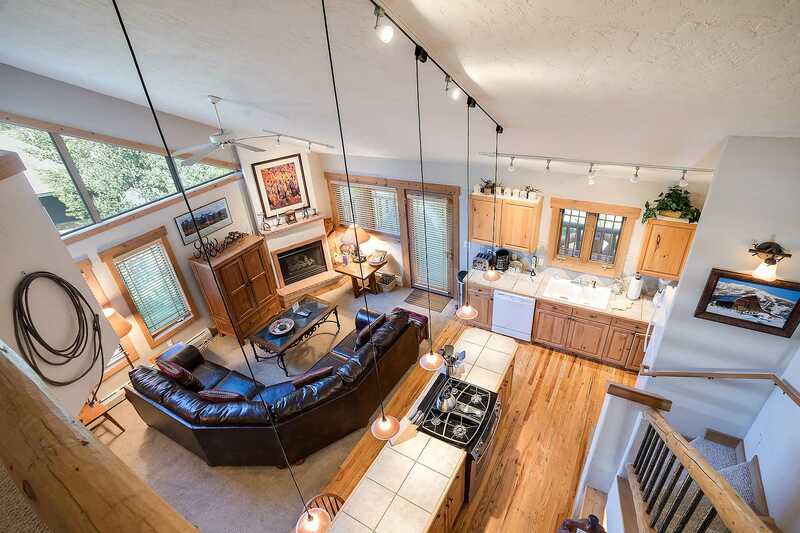 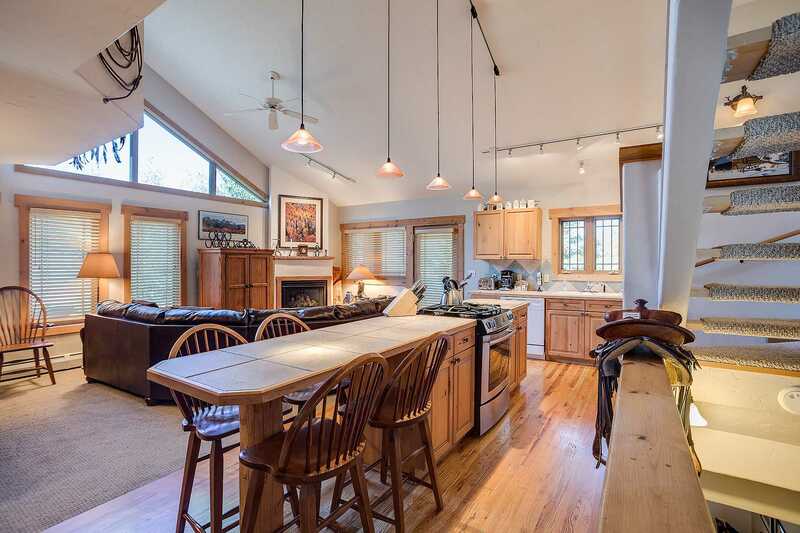 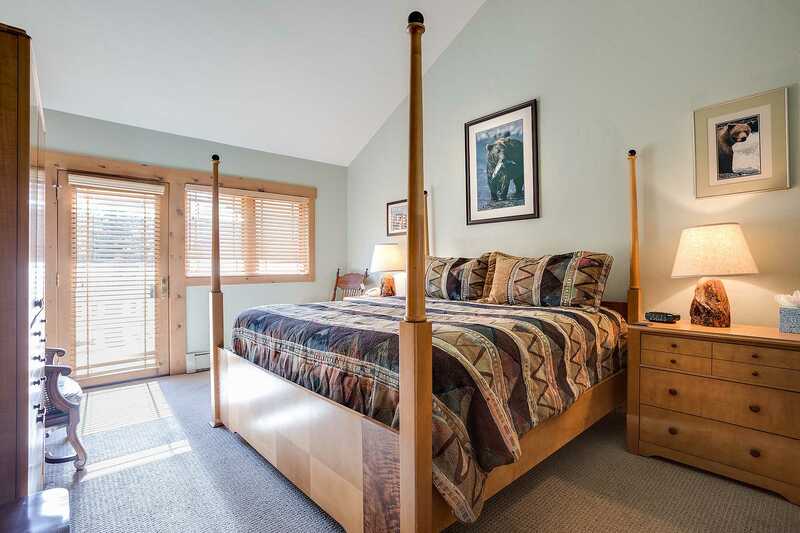 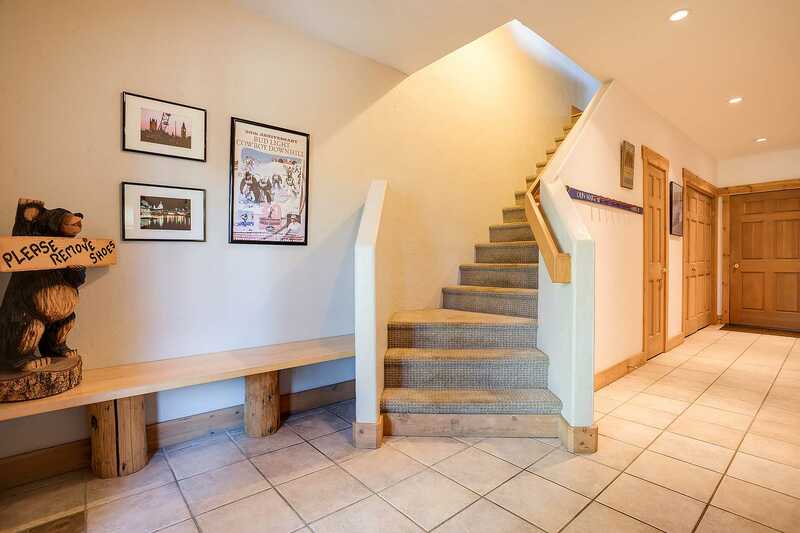 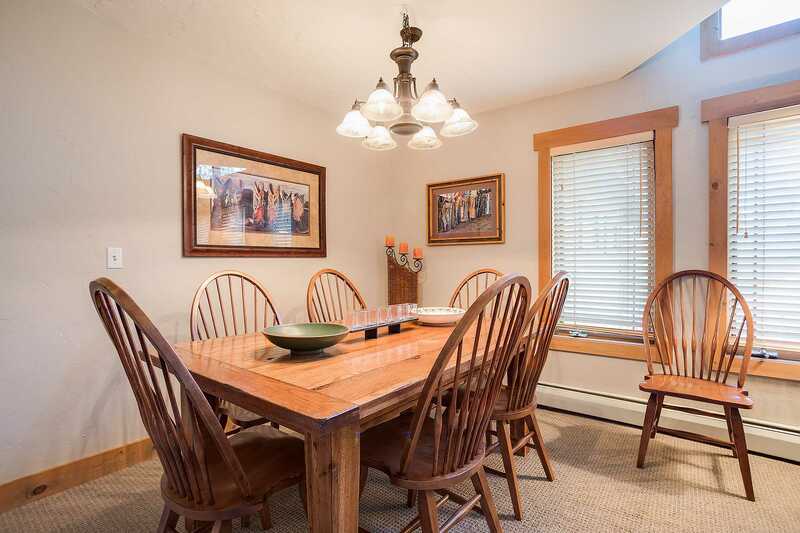 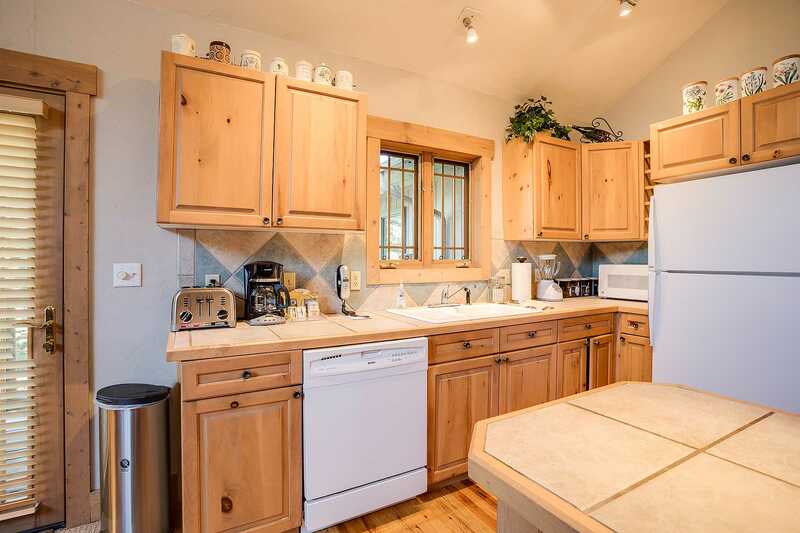 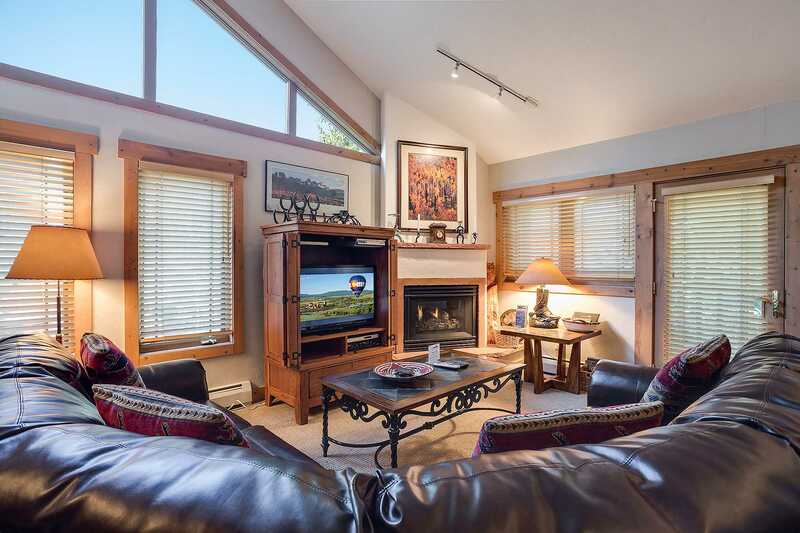 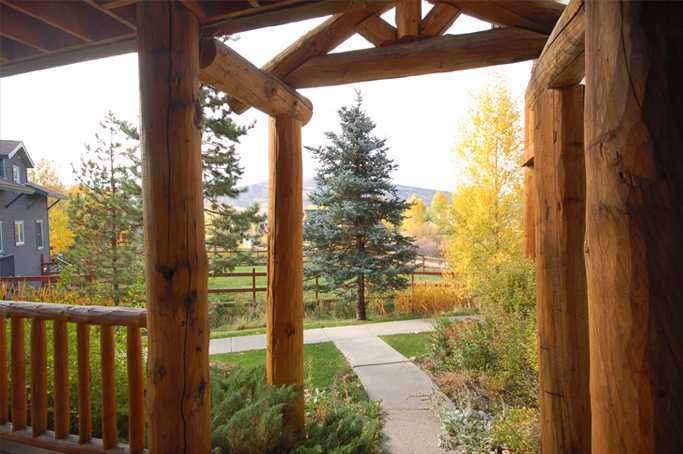 Ski Area Base: These townhouses are located in the ski area base about a mile from the slopes. 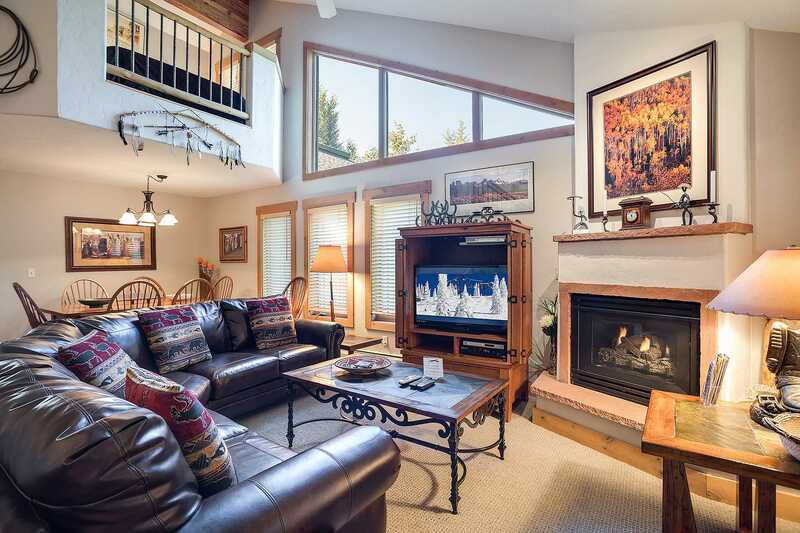 The free city ski shuttle stops a block from the property for a quick ride to the slopes.